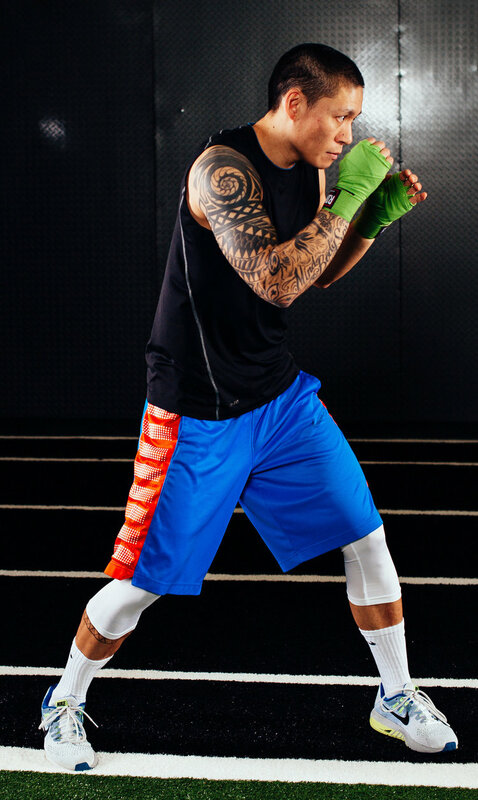 Collin Jeppe is from the Maui, Hawaii where he began boxing at the age of 18. He has also practiced MMA for five years before moving to Portland, Oregon. 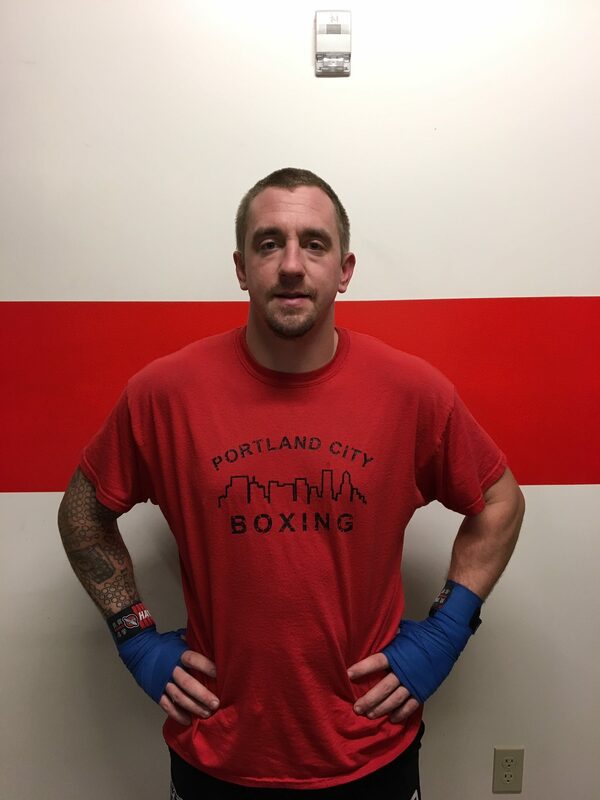 He then focused his training on boxing where he joined West Portland Boxing and competed as an amateur. 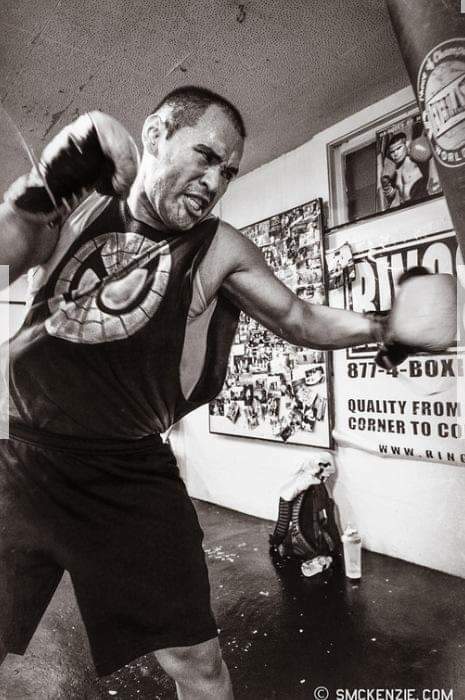 He has taught and coached at several boxing and MMA gyms. 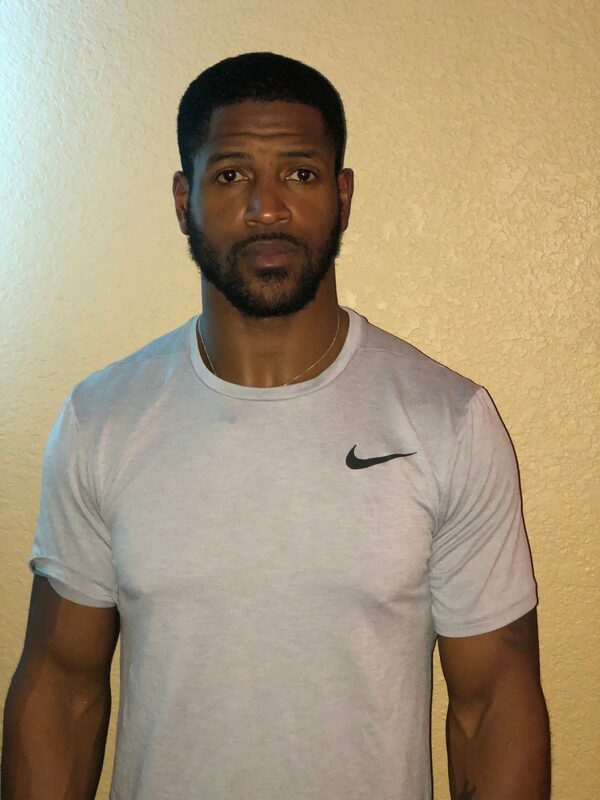 He teaches incredible boxing classes that also encompass fundamentals for those who want to get a good sweat on but learn the art of boxing.